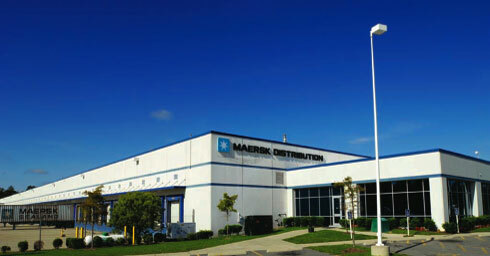 Maersk Logistics needed to establish a strategic transload facility within close proximity to the Port of Hampton Roads. A site was selected and the first phase of construction was fast tracked to meet the client needs of Walmart and Heineken. HL Development Group led the Phase Two efforts to assist the owner in acquiring the expansion acreage, addressing wetland and environmental issues, and fast tracking construction of a 90,000 s.f., 70 dock door transload facility to meet the growing needs of Maersk Logistics in Hampton Roads.